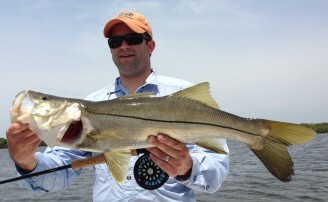 Flounder are always a taste bonus to your cooler box when out fishing the Tampa Bay area waters. 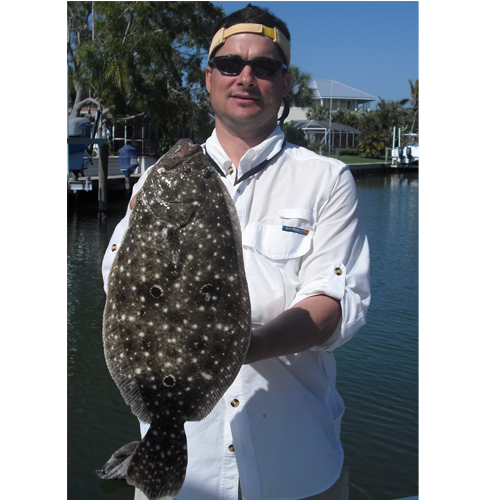 Flounder are not generally targeted much in the Bay area as they are in the country’s more northern states, but they are caught quite often while targeting other species in the Tampa Bay area. 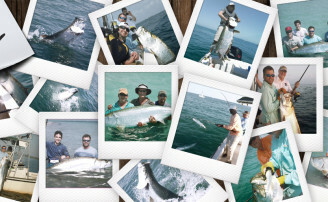 They can be caught offshore, on the flats, just about anywhere in the bay and even in the brackish rivers. Good eating size Flounder range from 15 to 28 inches around the Bay area. 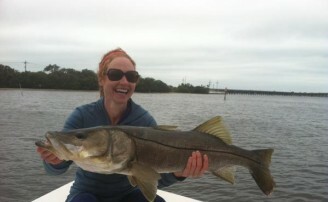 Larger ones can on rare occasions go over 30 inches. The Flounder limit is 12 inches, but that is a little small to get much meat off of it, unless you want to eat it whole stuffed with crab meat.